Memorial Day is just another day for many, while it could be the everything for others. 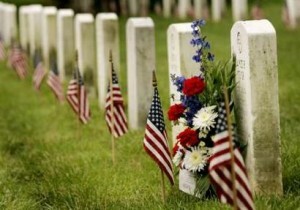 So many people are lost as to why we even have the holiday. What Memorial Day is NOT. It is not the start of summer. It is not the same as Veterans Day. Veterans Day is a day to celebrate all who have and are serving in the US Armed Services. It is not just another day off from work. So, what’s the big deal again? Memorial day is a day in which we remember and honor those men and women who died while serving. You know the saying: All gave some . . . 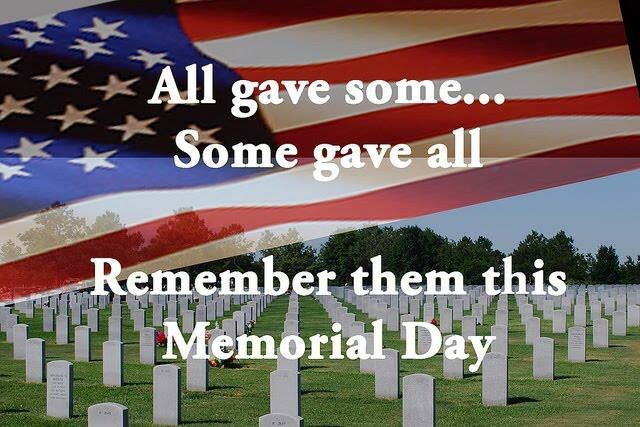 Some gave all. And, that’s an understatement at best. Those who gave all, well, this day is for you. Today, we pause and remember the sacrifice you gave or us. We will never forget all the days you gave up so that we may have more. We will never forget that the freedoms we taste everyday are owed to the blood that you shed on the fields of battle. We will never forget. Memorial Day is just a friendly reminder of that sacrifice. 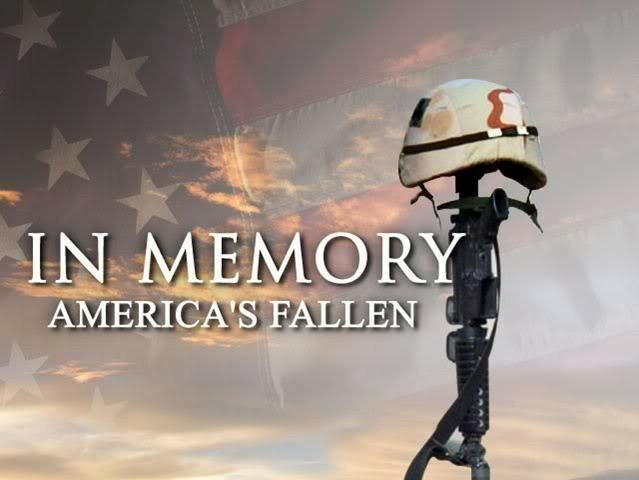 So, while you are out getting in another round of golf, or taking the plunge into the pool for the first time this year, or take advantage of another sale just too good to pass up; please, take a moment and remember those who have fallen in combat this Memorial Day.